90% of parents in the U.S. want their child to learn coding and 71% of new STEM jobs will be in computer science. Still, the majority of kids in this country are not learning to code. It would help if schools offered CS, but parents and other influences outside of school can also play a big role. Among the biggest reasons that kids don’t take an interest in coding is because of popular misconceptions about what it means to be a coder. In popular culture, coding is associated with nerdy, antisocial men and boys who are obsessively attracted to math and computers. It’s worth digging into this a bit. Not only is it unfair to folks who are already deeply into coding, it also turns away kids who don’t identify with that stereotype. How can we get kids into coding? Here are 5 popular myths about coding and how we can counteract them with the reality that coding can be for all kids. The most obvious popular myth is that coding is associated with a particular nerdy personality type. This is all over popular culture, whether that’s in the Simpsons, Silicon Valley, Big Bang Theory, or Revenge of the Nerds. It’s not just the guys with glasses, but the whole package of Star Trek posters, junk food, and spaces cluttered with electronics that turn off kids who don’t identify with the stereotype. For kids who don’t fit the nerd stereotype, we need to send them the message that they don’t need to park their identity at the door of the computer lab. They don’t have to conform to the existing culture of computing. Coding can be part of who they are. My team at the Connected Learning Lab at UC Irvine has been working with the Lifelong Kindergarten group at MIT on an NSF funded project to develop coding programs work against the stereotype. We started with tutorials where kids could animate images to hip hop music. We’re building on this with the Connected Camps Creative Coding with Scratch programs. We start with interests storytelling, games and animations to get kids into coding. 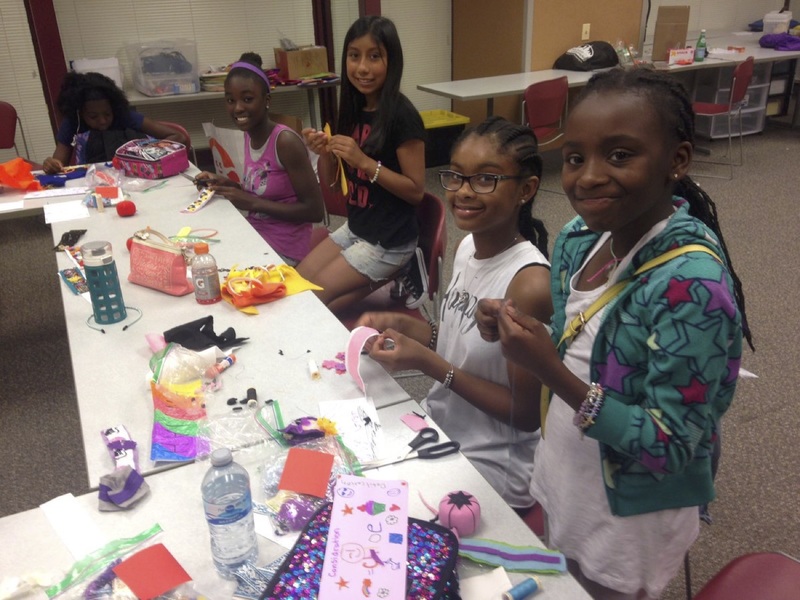 Our friends at the Digital Youth Network also do a fabulous job with Digital Youth Divas in creating spaces that embrace fun, girly, pop pink and purple and e-textiles–a far cry from the stereotype of a computer lab. Another pervasive myth is that coding is for loners. 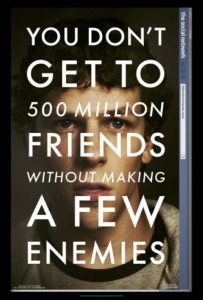 Witness the depiction of Mark Zuckerberg in the movie The Social Network, or the antisocial Eliot Alderson in the popular TV series, Mr. Robot. The logic seems to be this: the better a coder you are, the more antisocial you are. If you get into coding, you’re going to end up with no friends. In reality, coding is almost always a social activity. 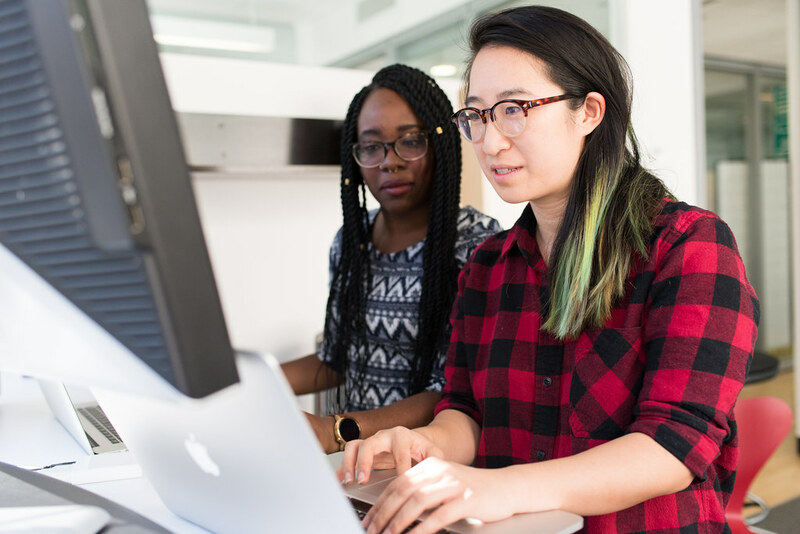 One movement sweeping the coding world is pair programming, where two coders work together in real time. Even in the early days of the Homebrew Computer Club, hobbyists learned from one another. In fact, one of the defining features of coding culture is peer learning. In our Connected Camps Minecraft summer and afterschool coding programs, how we get kids into coding is by building a fun social setting. They learn to program turtles that do things within the shared community server, where they are interacting with other campers and seeing each other’s work. A close cousin to the myth that coding is antisocial is the myth that coding is intense–that you have to be obsessed with technology to get into coding. Techies code and living together 24/7 in TV series like Halt and Catch Fire or Silicon Valley. Coding culture is all or nothing. Back in the day when computers were a niche hobby, this view of coding as intense and all consuming might have had merit. But nowadays computers and code are part of almost every aspect of our lives. Coding has become an everyday thing ever since teens started modifying their MySpace profiles or messing with cheat codes in video games. You don’t have to be an intense hobbyist or a computer scientist to be messing around with code. It’s like you don’t have to be a novelist to write an email. At Connected Camps, we love Minecraft because kids can get into coding and computer commands in a casual way, especially on a multiplayer server like our Kid Club server. Learning how to type commands to chat, whisper, and teleport are the first stepping stones to computational literacy, just as learning to craft items or build structures in Minecraft is a casual way of understanding how rule-bound digital environments work. 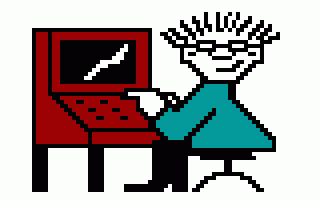 Another myth about coding is that it requires being math wiz and always be typing into a computer terminal. Coding today is more about a way of thinking and problem solving than simply typing madly at the keyboard. Programming environments like Scratch lets kids drag and drop blocks rather than having to type in a command line. In our Minecraft engineering programs, kids work with materials like redstone to experience concepts like “if, then” sequences and loops. Today’s coding education emphasizes these underlying concepts and ways of thinking than programming languages per se. The other important reality of today’s computing is that it is part of every field, not just science and technology. Whether you are in retail, agriculture, or art, computers and the Internet are everywhere. Research has shown that if they don’t identify with the nerd stereotype, how you get kids into coding is by starting with another area of interest, like the arts. Don’t lead with the technology. That’s why our friends and Digital Youth Divas embed coding into fashion design, and why at Connected Camps we offer programs in areas like Architecture and Game Design that appeal to diverse interests. Many of the heroes of the computing world are men who were obsessed with computers, whether that is Steve Wozniak, Bill Gates, or Mark Zuckerberg. These are guys who talk about how they “dream in code” and are driven by a passionate interest in tech. We can admire the accomplishments of these tech whizzes without subscribing to the myth that all young people have to be in love with computers to learn how to code. In reality, most people see coding as a means to an end than something they are personally obsessed with. For some kids, solving computational problems is fun. But it’s more likely that your child will be motivated by a problem out in the world, whether it is making a funny GIF to share with a friend, modifying their Minecraft game, figuring out how to calculate their GPA, or building a Harry Potter fan site. We can get kids into coding with real world problems that can be solved through computation and coding. At Connected Camps, we get kids started with simple, practical applications of coding. Program a turtle to sweep up or deliver mail! Coding doesn’t have to be a big fat deal, but can be about just getting something you want done. We can get more kids into coding if we can update our imagination of coding to catch up to today’s realities.